Commissioned work. 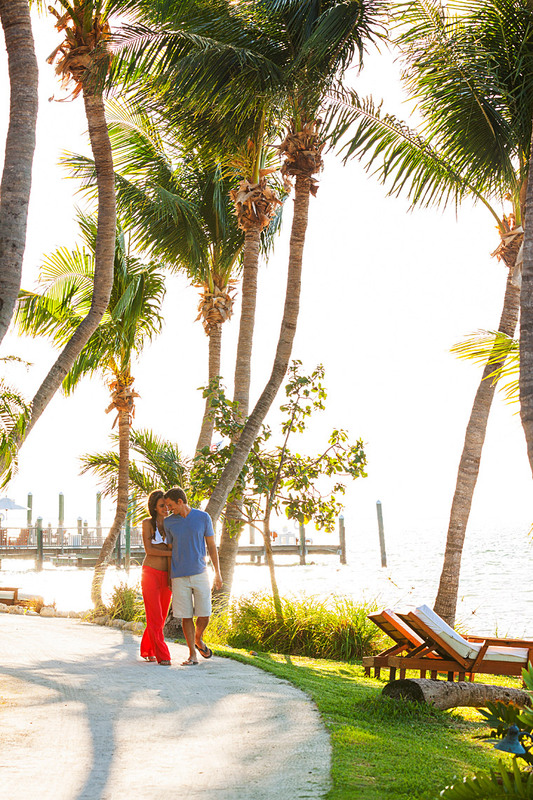 Monroe County Tourism (Florida Keys). Little Palm Island, Florida Keys. Couple Romantic Walk.